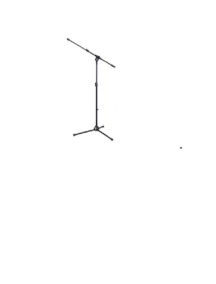 Audio Technica AT8668SOVERVIEWNo Product Feature These Audio-technica anti-shock microphone stand effectively isolate mounted microphone from impact vibration and mechanical noise normally transmitted from the surface. 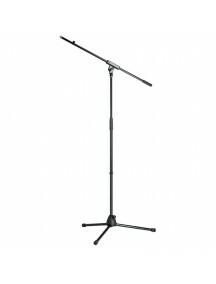 They are intended for use with microphones stood on lecterns, pulpits, conference tables and similar surfaces. 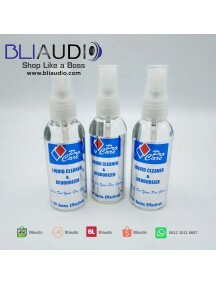 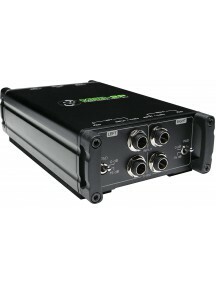 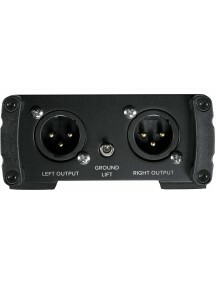 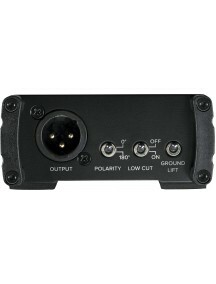 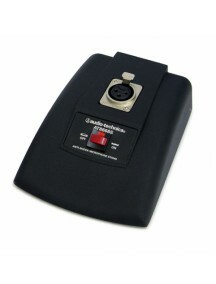 Ideal for use with gooseneck microphones and other quick-mount .. 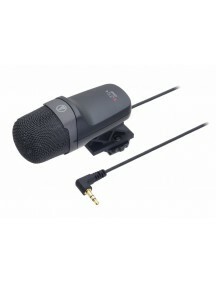 Audio Technica AT9945CMThe AT9945CM is a compact, lightweight microphone ideal for use with DSLR and digital video cameras to capture high quality sound with a wide-range sound pickup. 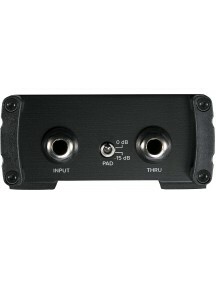 Perfect for live music recording, ambience and interviews.FeaturesXY stereo 90 degree pick-up pattern for precise sound stageTwo 14mm large-diaphragm capsule microphonesNewly developed shock-mount to reduce sound fr..
1 Year Distributor WarrantyThe ATH-AVC200 headphones plug into a variety of audio and video systems to give you full-bodied, theater-like sound in the comfort of your own home or on the go. 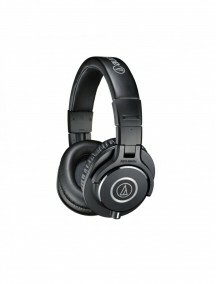 Equipped with newly designed 40 mm drivers that reproduce clear mid and low frequencies and contoured, isolating earpads that retain every bit of the bass, the ATH-AVC200 headphones provide powerful, well-balan..
Garansi Distributor 1 TahunAudio Technica ATH-AVC500 High-fidelity, large-driver headphones with anti-vibration aluminium housings for outstanding sound for home audio and video systems. 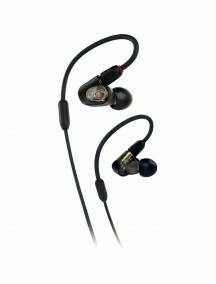 Enjoy the full range of sound from the dynamic to the most delicate.FeaturesLarge 53 mm CCAW bobbin-wound voice coil drivers reproduce full, wide-range soundAnti-vibration aluminium housings ensure rich sound..
1 Year Distributor WarrantyProfessional In-Ear Monitor HeadphonesThe proprietary dual phase push-pull driver design of the ATH-E40 professional in-ear monitor headphones provides improved fidelity and efficiency. 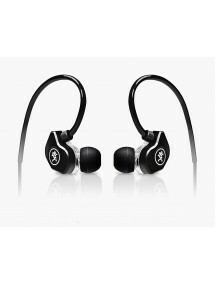 These headphones deliver powerful bass along with balanced mid and high frequencies to convey the full emotion of the music from the stage to the street. 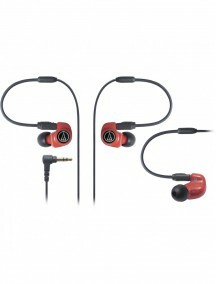 The ATH-E40 features special..
1 Year Distributor WarrantyProfessional In-Ear Monitor HeadphonesThe ATH-E50 features specially designed housings that provide excellent isolation, ensuring confident, comfortable stage performance. 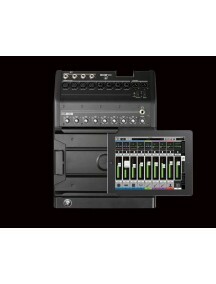 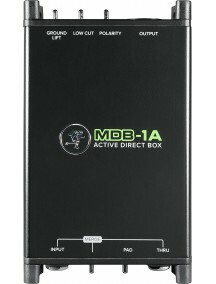 To address the evolution of modern music production, this model also excels at providing a consistent reference in every sonic environment, making it the ideal choice for the producer on the road. 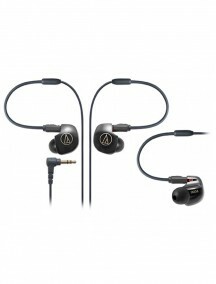 ..
1 Year Distributor WarrantyProfessional In-Ear Monitor HeadphonesThe ATH-E70 is the flagship in-ear monitor model in the E-Series. 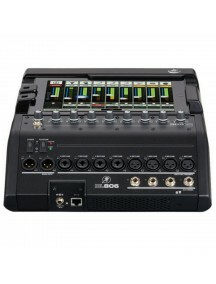 Its accuracy and detail allow precise balancing of the mix, making it the perfect choice for monitoring on stage or mixing in the studio. Offering extended frequency response and an accurate sound stage, this model is designed for sound professionals who demand the bes..
1 Year Distributor WarrantySonicPro™ In-Ear HeadphonesWhen Audio-Technica engineers developed the new SonicPro in-ear monitor (IM) headphones, they centered the design around the three most important components of a superb listening experience: 1) Sound, 2) Fit and 3) Functionality. 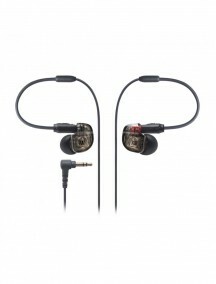 With its single balanced armature drivers and a horn-shaped conductor pipe to reduce acoustic radiation resista..
1 Year Distributor WarrantySonicPro™ In-Ear HeadphonesWhen Audio-Technica engineers developed the new SonicPro in-ear monitor (IM) headphones, they centered the design around the three most important components of a superb listening experience: 1) Sound, 2) Fit and 3) Functionality. 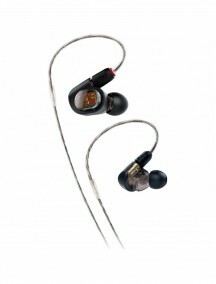 With its dual balanced armature drivers and a horn-shaped conductor pipe to reduce acoustic radiation resistanc..
1 Year Distributor WarrantySonicPro™ In-Ear HeadphonesWhen Audio-Technica engineers developed the new SonicPro in-ear monitor (IM) headphones, they centered the design around the three most important components of a superb listening experience: 1) Sound, 2) Fit and 3) Functionality. 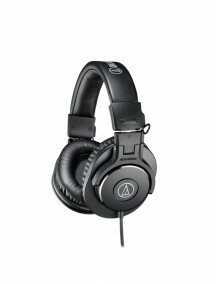 With that in mind, the ATH-IM03 in ear monitor headphones were born. 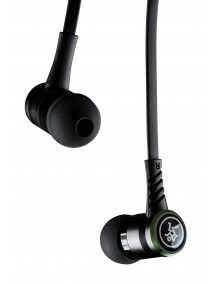 The complex tuning circuitry housed within..
1 Year Distributor WarrantySonicPro™ In-Ear HeadphonesWhen Audio-Technica engineers developed the new SonicPro in-ear monitor (IM) headphones, they centered the design around the three most important components of a superb listening experience: 1) Sound, 2) Fit and 3) Functionality. 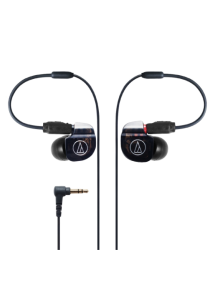 As the flagship of the IM line, the ATH-IM04 is Audio-Technica’s first in ear monitor headphones to feature qua..
1 Year Distributor WarrantyDual Symphonic-Driver In-Ear Monitor HeadphonesDual Symphonic Drivers for monitor-like sound reproduction. 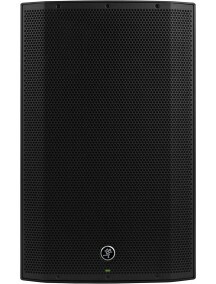 Equipped with newly developed Symphonic dual-driver designed to reduce distortion in hybrid body made of hard resin and aluminium designed for sound clarity. 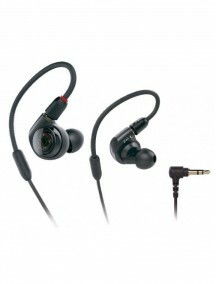 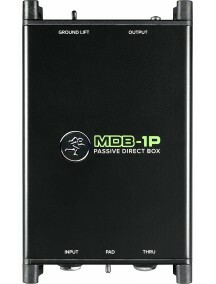 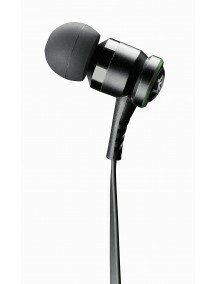 Detachable cord with high quality connector and Premium Foam earbuds provide both a comfortable fit and outs.. 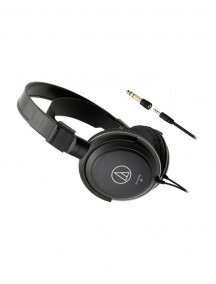 Distributor Warranty 1 yearMODERN DESIGN AND QUALITY MATERIALSReplacing the original ATH-M20 model from Audio-Technica, the closed-back dynamic ATH-M20X headphones are an excellent introduction to the reknowned M-Series Range. 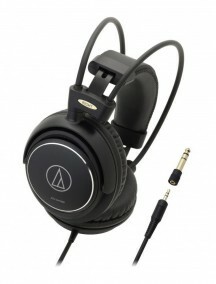 With a modern design and construction from high-quality materials, the ATH-M20x allows for a high level of listening comfort, allowing a quality audio reproduction..
1 Year Distributor WarrantyTHE COMBINATION OF MODERN ENGINEERING AND HIGH QUALITY MATERIALSDesigned to deliver a comfortable listening experience.Advanced build quality and engineering40 mm drivers with rare earth magnets and copper-clad aluminum wire voice coilsTuned for enhanced detail, with excellent mid-range definitionCircumaural design contours around the ears for excellent sound isolation i..
1 Year Distributor Warranty PURE. 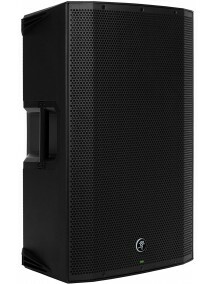 PROFESSIONAL. 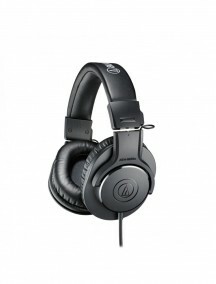 PERFORMANCEThe M-Series ATH-M40x professional monitor headphones are tuned flat for incredibly accurate audio monitoring across an extended frequency range.Critically acclaimed sonic performanceCutting-edge engineering and robust construction40 mm drivers with rare earth magnets and copper-clad aluminum wire voice coilsTuned flat for incredibly ..